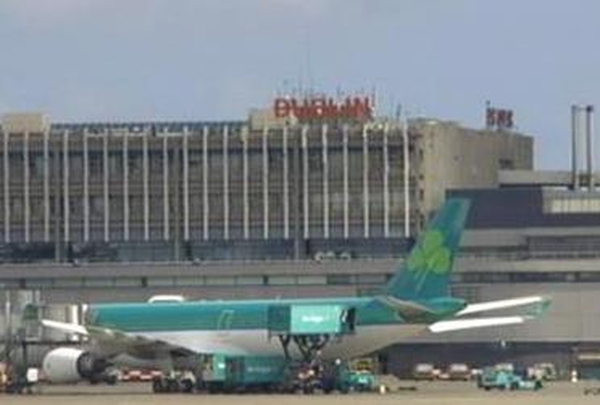 Aer Lingus is aiming to open its first foreign hub by the start of next year. A spokeswoman said today that the airline is looking at possible locations to establish a base abroad in order to expand the scale and return of the airline's business. She said that no decisons have been made yet on locations, but that Aer Lingus has targets to open the new hub by early 2008. 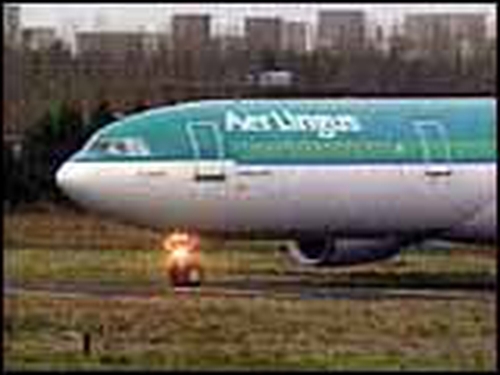 Aer lingus said it has flagged the expansion plans and new work practices in the 'Programme for Continuous Improvement 2007' which was circulated to workers. This document, which contain plans that included lower shift premiums and fewer holidays, has seen workers at the airline earlier this week voted in favour of industrial action that could cause travel chaos for thousands of people. The result of the ballot of the 1,800-strong Siptu membership at Aer Lingus showed an overwhelming majority endorsing industrial action up to and including all-out strike. Aer Lingus shares closed up 3 cent at €2.78 in Dublin this evening.